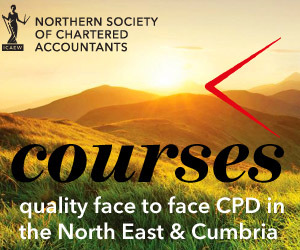 Our resident experts will explore the latest BCM results for our regio. 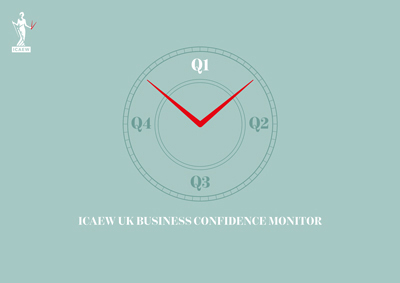 A round table discussion of the latest findings from the quarterly ICAEW Business Confidence Monitor (BCM), discussion and conditions that businesses are facing. Spaces are limited for this roundtable discussion, please book in advance and let me know if your plans change and need to cancel.